Everything under control. It’s in Your Hands. 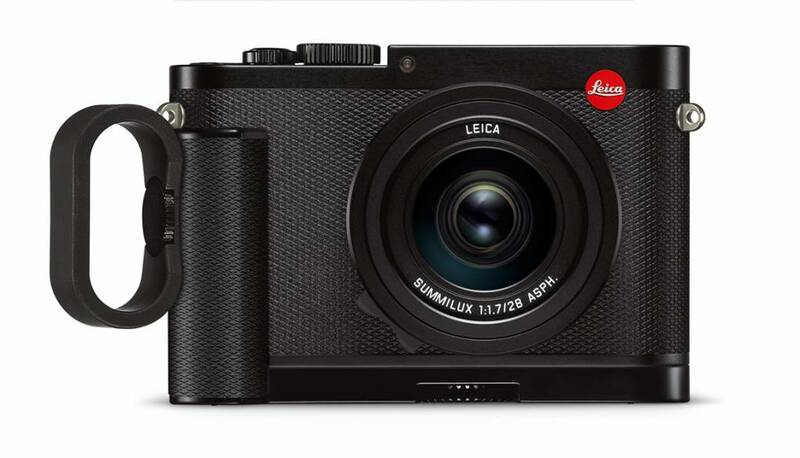 The handgrip ensures the Leica Q is always secure. Thanks to the leather-style covering elaborately embossed with a diamond pattern, the camera is always stable in your hand, especially practical for one-handed shooting. Handling becomes much easier when the handgrip is used in combination with finger loops. These can be quickly attached to the handgrip and are available in three different sizes: S, M, and L.